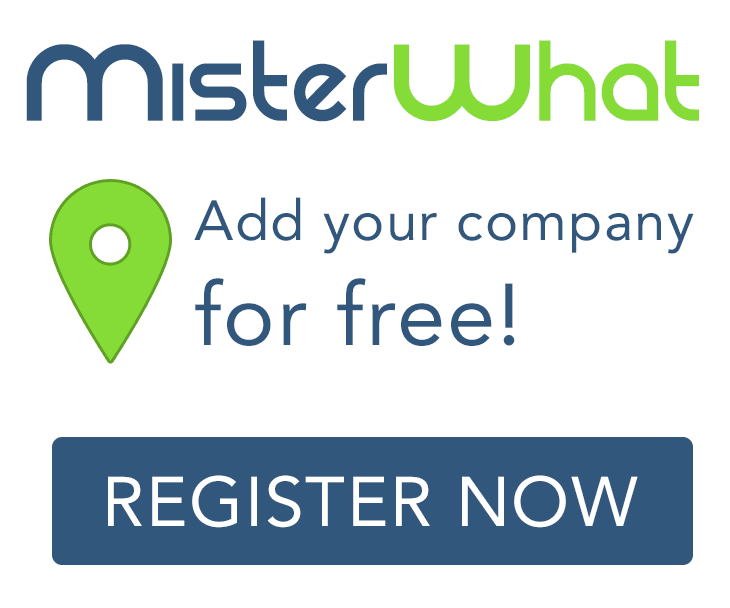 MisterWhat found 1 results for Incentive Programs in Nashville. Find phone numbers, addresses, maps, postcodes, website, contact details and other useful information. Koutoure Unique Tee Shirts & More, LLC.